Owning a home is one of the best privileges anyone can have. However, it comes with its own responsibilities. Every few years or so, parts of your home may require to be renovated for either damage repair or design alterations. Home renovations can be expensive, stressful and time-consuming. Without caution, the process can take longer than required. In this article, you shall learn of several measures you can take to help you avoid delays in your home renovation. Once your contractor has given you the estimates based on the scope of the job, make sure to have the funds in place. Ideally, all the equipment and construction material should be bought sometime before they are to be used. This will allow the work to proceed smoothly. It may sometimes be impossible to have all the funds by the time work commences. In such instances, ensure that the available finances can keep the project running till the next cash injection. Be prepared for any delays and come up with a financial contingency plan. The late arrival of construction materials. This will result in less work being done per day and increase the number of days needed for completion. You will still have to pay the contractor the full amount on those days. Unpaid workers can go on a go slow or down their tools. Workers who have not been paid for some time will be less motivated to hit deadlines. This not only affects their performance but also the quality of their work. If the situation persists, they may even stop working and halt the project until they get paid. There are high chances the desire to have your house remodelled might be a big stumbling block. If you are not sure of what you want, you might find yourself torn between too many options causing delays. Indecision and second-guessing your choices will only slow down the process. Make decisions concerning design and fixtures well ahead of time and order supplies before they are needed. The choice of contractor for your project will determine the quality of work you get. As a rule of the thumb, always go for someone who is experienced. It is also important to check online reviews before engaging any contractor. This will give you an idea of how reliable they are. To get a better sense of their work ethic and professionalism, you should consider visiting one of their sites during working hours. Excellent builders keep an organised site with all the necessary safety precautions taken. They also know how to run the site without attracting any unnecessary attention. Check out https://www.uniquedesign.net.au/bathroom-renovations-brisbane/ if you are looking for best bathroom renovations contractor in Brisbane. 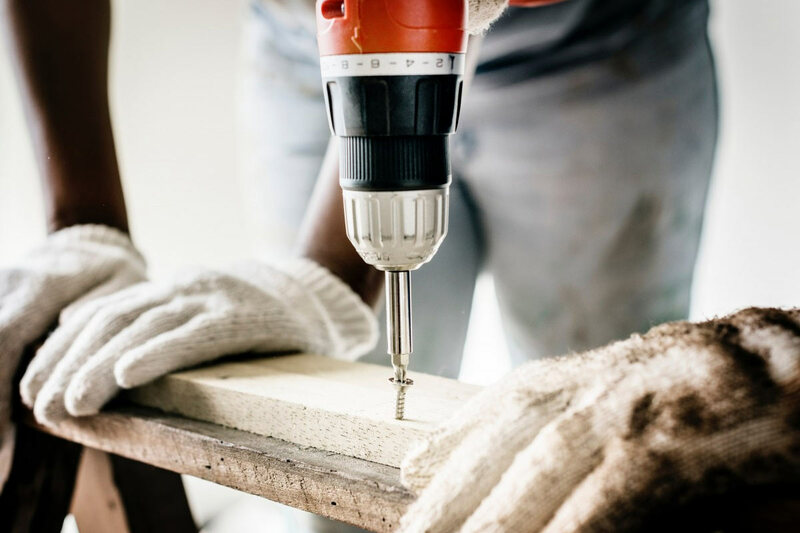 Depending on the type and amount of work your renovation requires, you may need to seek approval from local authorities. The contractor will be able to guide you on the permits you will need from the local council and how to go about it. The purpose of such permits is to ensure the structure of the building will not be compromised and that construction will not pose any safety threats to the people around. It is also advisable to alert the neighbours of your plans to undertake any modifications that may affect them and bring them on board early on. If not, there is a risk that they may lodge complaints against you. For such cases, it may take a lot of time for resolutions to be found. The payment plan. How much will you pay as deposit when the work begins and what milestones will dictate the following payments. Project related guarantees. All the guarantees from both parties should be covered in detail. It should also indicate their period of validity. Description of the project requirements and charges per task. The proposed commencement and completion dates. Before you get into any binding obligation, seek the opinion of a lawyer to make sure the terms are not against you. You should always follow the cancellation provisions within the contract before terminating it. The construction process is one that requires constant engagement between you and your contractor. They may require your input or approval as and when things arise. Communicate well and clearly. In addition, keep the communication lines open at all times. Try to be as good a partner as you possibly can. This means letting them go on with their work without interference. This will boost their desire to do a splendid job for you. Excellent situational leadership has been proven to boost performance. Long term projects should not coincide with the Christmas period or winter. Spending the holidays in a house halfway under construction is not ideal and can be dangerous. It is also better to have mega projects during the summer. Jobs of such magnitude will involve a lot of supplies coming in or even moving some of your household belongings (such as furniture) outside. Supplies and your belongings can be damaged by the rain during winter. Mud will also cause a big mess. To expedite the process and to avoid unnecessary inconveniences, keep clear of the room being renovated. Move all your belongings to another room and pitch camp there. This will also protect your valuables from damage. The period your house is under renovation can be very draining. It is better to have a clear idea of the costs, the scope of work and the amount of time it will take for it to be completed so as to avoid any delays.